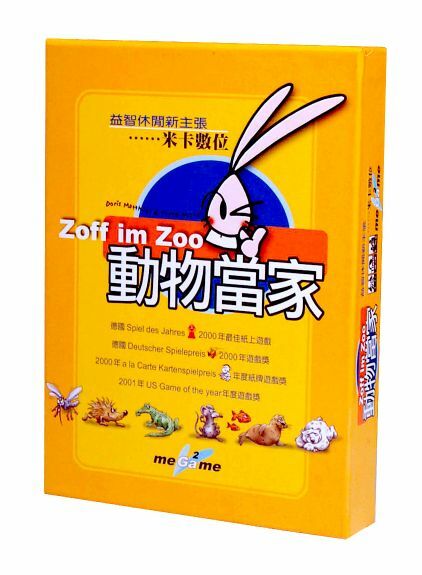 Chinese Edition by megame . I cannot say much about it, it is a box with cards and with a CD. But I cannot even read the rules.